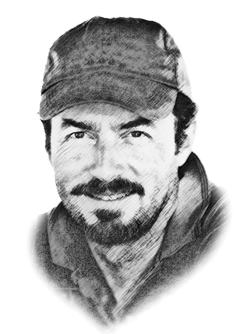 “The agreement might attract more Italian yacht-related businesses to set up in Monaco,” writes Jean-Marc Remy, a tax manager with Monaco-based Rosemont Consulting. “It will also presumably allow Monaco businesses to transact with Italian companies without being penalised. 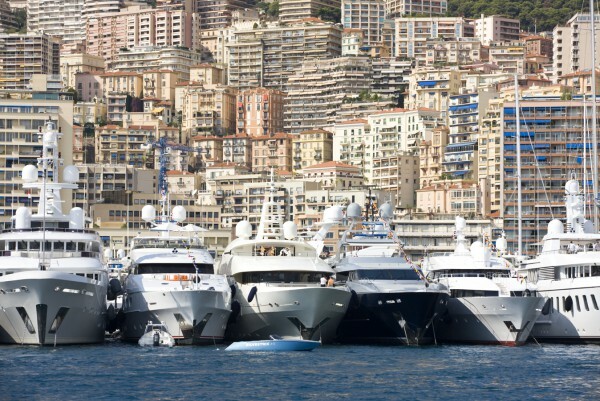 In certain conditions, owners could now use the yacht as an element of substance for its tax residency in Monaco (flag, staff payroll, mooring fees, etc.). But owners should also pay attention to how they (re)structure their yacht ownership in terms of the Automatic Exchange of Information (AEOI), as Monaco will report financial accounts to Italy by 30 September, 2018 (company shares could qualify as financial accounts). In March 2015, Monaco and Italy concluded the terms of the Agreement for the exchange of tax information between the two jurisdictions. However, it was not until earlier this month that the Agreement completed the formal ratification process by the competent authorities. With ratification, the Italian authorities can now request their Monaco counterparts to provide information on individuals who are Italian tax resident and who hold assets in the Principality. Furthermore, both states have the possibility for their respective tax authorities to conduct a tax audit in the counterpart state. The Agreement also seeks to avoid the double taxation of income and defines the concept of ‘tax residence’ in the two states. Rosemont Consulting can assist and advise on all matters arising from Monaco’s inclusion on the Italian white list and any other tax issues following the substantial changes that have come into effect between the two countries.